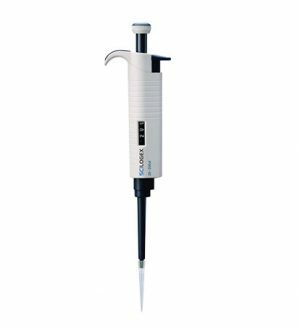 Clinical pipettes are used to transport and dispense a measured amount of liquid while performing various clinical lab and biomedical research applications. 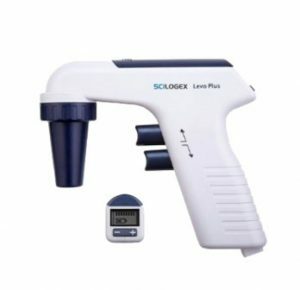 Our Simplette© line and SCILOGEX pipettors are designed to simplify your pipetting needs while providing the highest standards in accuracy and comfort at a fraction of the cost. 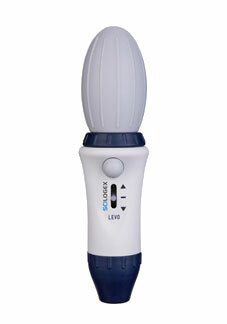 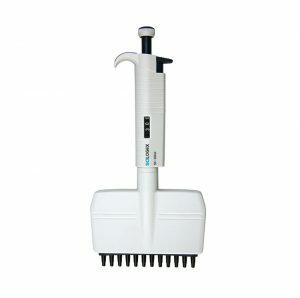 These durable products feature a lightweight, ergonomic design with easy-to-use mechanics plus an adjustable volume with a range of 0.1 to 10,000 microliters. 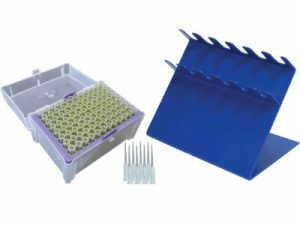 Included in our pipet offering are single and multi-channel pipettes, motorized pipette fillers, and manual pipette fillers. 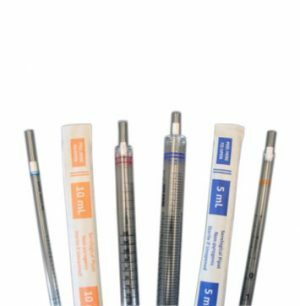 To complement these products, we have a range of serological pipettes and accessories including tips, reservoirs, and stands, all designed to help you with your pipetting processes.